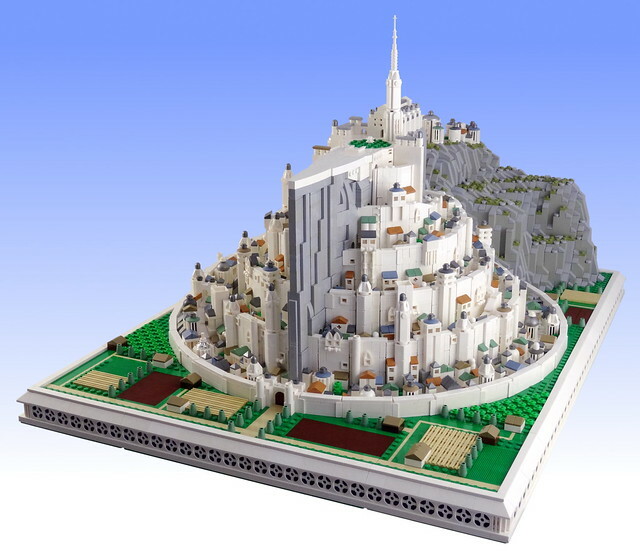 Lord of the Rings fans should recognize this, it's the White City, Minas Tirith in the realm of Gondor. This build by Swan Dutchman is technically a micro build, but when it's of a subject on this scale, even in micro it's a huge undertaking. 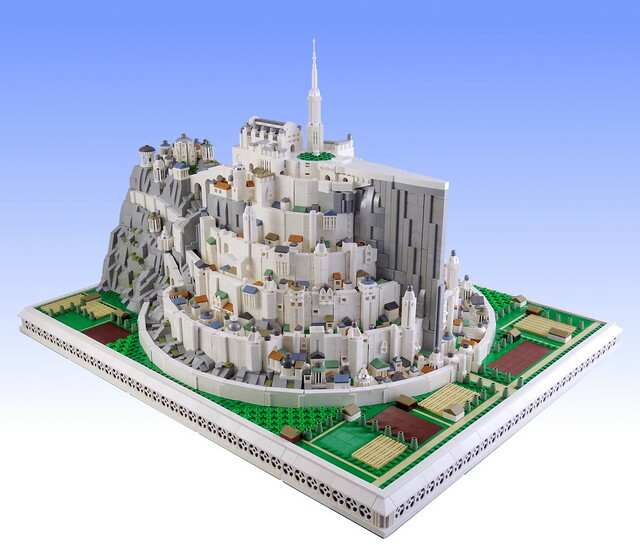 According to Koen it took about 6 months and is composed of over 11,500 parts! Just look at all the detail, it's amazing.